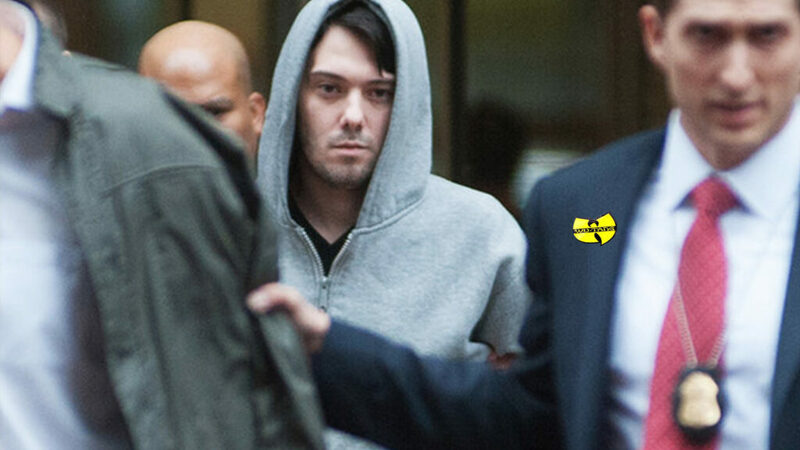 It seems that the court of public opinion has long since come to a conclusive verdict in Martin Shkreli’s fraud trial, citing the precedent set in the landmark 1999 U.S. Supreme Court case of Wu-Tang Clan v. People F’n Wit Wu-Tang Clan. 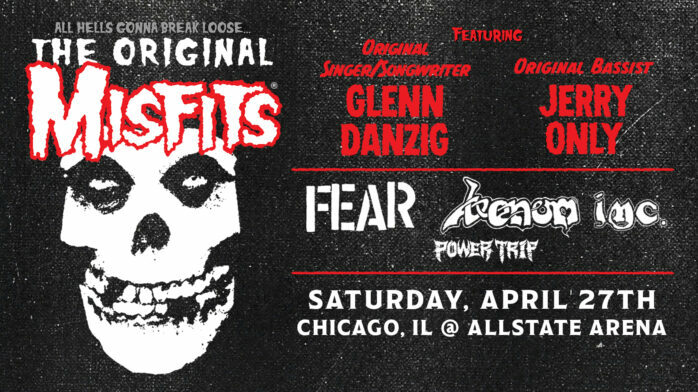 Yes, while the convicted fraudster and Riot Fest persona non grata is most definitely going to prison, the path that led us to this just place was not paved with good intentions. Harpers has just published the transcript of last June’s jury selection interviews, and we’ve learned several things from these hilarious proceedings. Juror No. 59, please come forward. 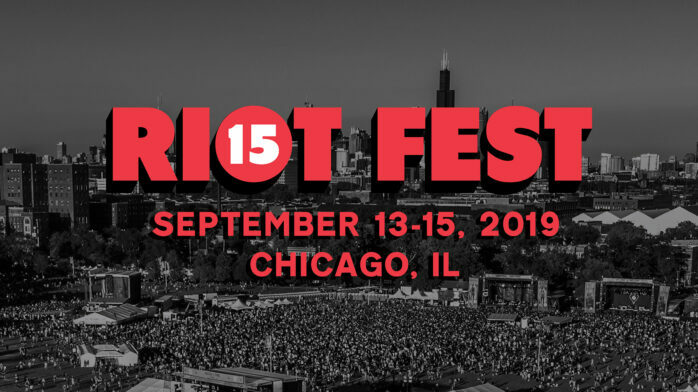 Your public display of respect for the Wu-Tang Clan has proven beyond a reasonable doubt that you are truly nuthing ta F’ wit, and it has earned you a pair of Riot Fest three-day VIP passes.